SEATTLE -- Police said an Edmonds, Washington, man killed his roommate after a fight about chores, CBS affiliate KIRO reports. Investigators arrested David Lawrence Hoar, 62, on Wednesday. His roommate, a 45-year-old woman, was found dead in the first-floor apartment on Monday. Police say Hoar, who had been drinking, told investigators she had fallen and hit her head. He said she had been dead for a few days. When the autopsy was completed, the medical examiner determined the victim had suffered blunt force trauma to the head, consistent with someone stomping on her face. He told investigators he and the woman had been fighting about doing chores. Police said both Hoar and the victim had substance abuse issues. 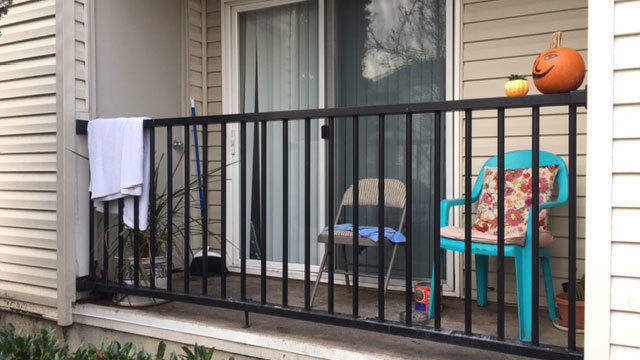 Neighbors told KIRO Hoar let the woman move in after she had been evicted from another unit in the apartment complex. Police said they had been to the apartment on a domestic violence call in the past. Hoar appeared before a judge on Thursday afternoon for investigation of second-degree murder, domestic violence. His bail was set at $1 million.